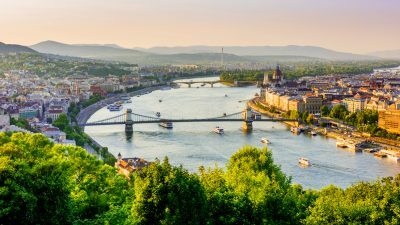 Explore beautiful Budapest, the Pearl of the Danube, and the hidden beauty of the Bükk and Bakony Mountains, which offer much for walkers to discover – forested peaks and small villages, vineyards and great wines, and some truly relaxing thermal baths. Explore charming Budapest, the Pearl of the Danube, and the hidden beauty of the Western Carpathians. 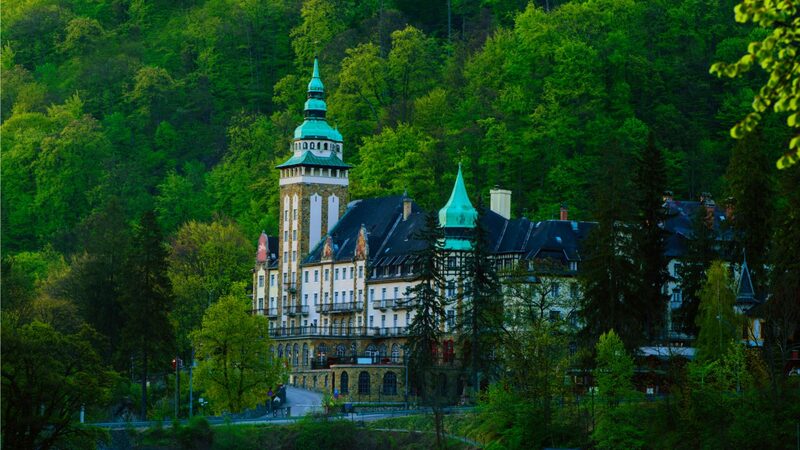 Mountainous and forested, Bükk National Park offers miles of well-maintained hiking trails, impressive limestone mountains and caves, historic castles, quiet villages and friendly people. 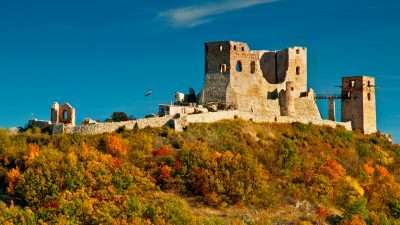 Where Do our Walking Holidays in Hungary Take Place? Our Hungary walking holidays will enable you to discover the hidden gems of the Bükk Mountains, the impressive city of Budapest, and the mighty Danube. Although Kékes, the highest point in Hungary, is not here but in the nearby Mátra Mountains, the average height of the Bükk Mountains – with more than 20 peaks higher than 900 m – exceeds that of Mátra. The highest point of Bükk is Istállós-kő (959 m), third highest in Hungary after Kékes and Galyatető. Bakony is a mountainous region, forming the major part of the Transdanubian Mountains, and located just 30 km north of Lake Balaton. It is an isolated region of a magical beauty, with densely forested ridges, small lakes and numerous medieval fortresses and monasteries. The Danube Bend (Hungarian Dunakanyar) is a curve of the Danube close to the city of Visegrád. The bend has long been a puzzle to geologists. The present-day U-shaped loop is now known to have been caused by eruption of a volcano 15 million years ago. The caldera of Keserűs Hill volcano, with an associated lava dome forms an eroded central depression to the north. The river follows the southern edge of this caldera.